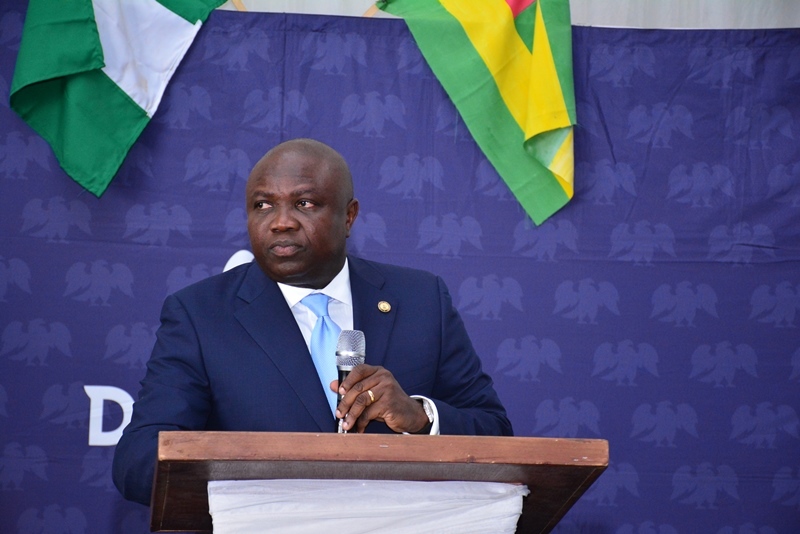 Lagos State Governor, Mr. Akinwunmi Ambode on Thursday said the Federal Government has a critical role to play in addressing the fundamental structural challenges undermining sustainable and inclusive economic growth in the states of the federation, among which is unbundling the potentials of each of the federating units. 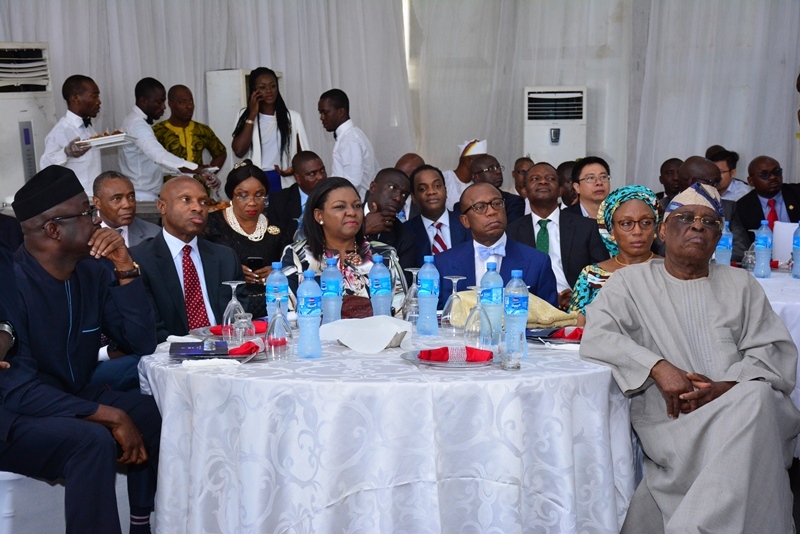 Speaking in Kaduna at the 4th Progressive Governance Lecture Series organized by Governors of the All Progressives Congress (APC) with the theme: “Building The Economy of States: Challenge of Developing Inclusively Sustainable Growth,” Governor Ambode said the Federal Government must allow the states to develop the natural resources within their domain and create the necessary infrastructure that would attract investors. 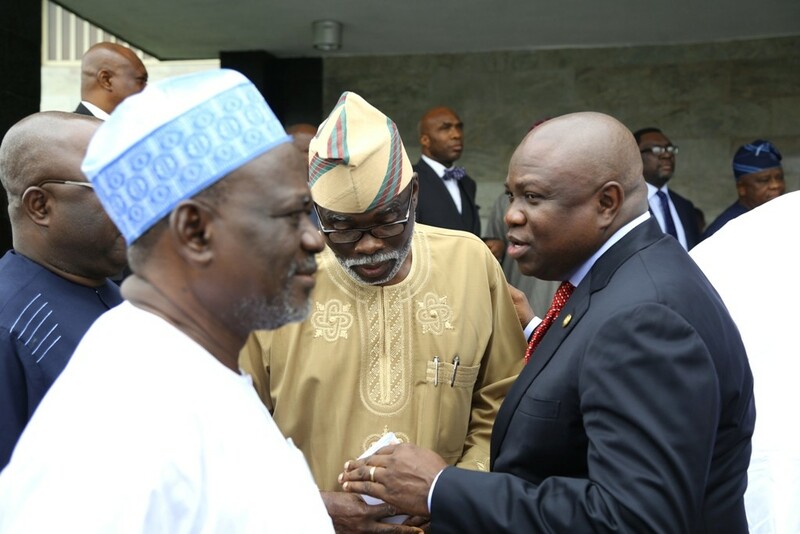 Lagos State Governor, Mr. Akinwunmi Ambode (middle), with the Guest Lecturer & former Governor of Central Bank of Nigeria (CBN), Prof. Charles Soludo (right) and Chairman, Progressives Governors’ Forum & Governor of Imo State, Owelle Rochas Okorocha (left) during the 4th Progressive Governance Lecture Series with the topic – Building the Economy of States: Challenge of Developing Inclusively Sustainable Growth, in Kaduna on Thursday, August 25, 2016. 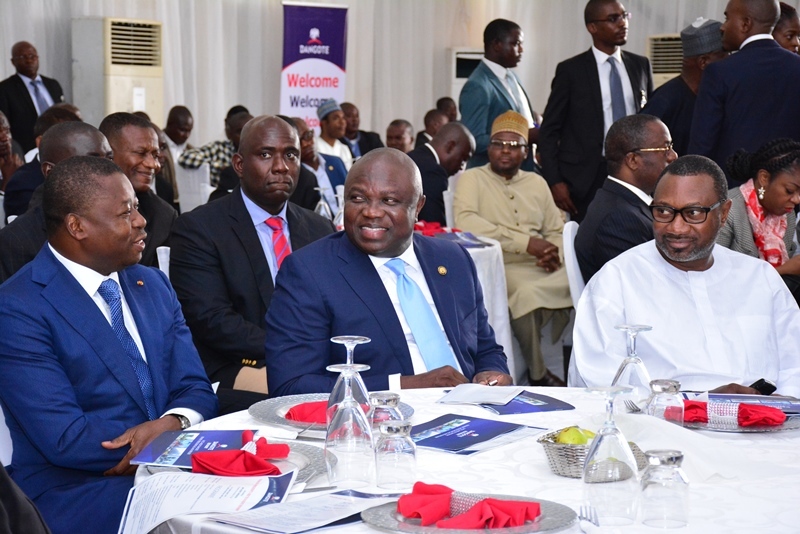 Governor Ambode, who spoke on the Lagos experience of de-emphasizing reliance on oil, said Governors must also be encouraged to tap into multiple streams of income within their domain, especially with the Federal Government allowing the states to develop their potentials. 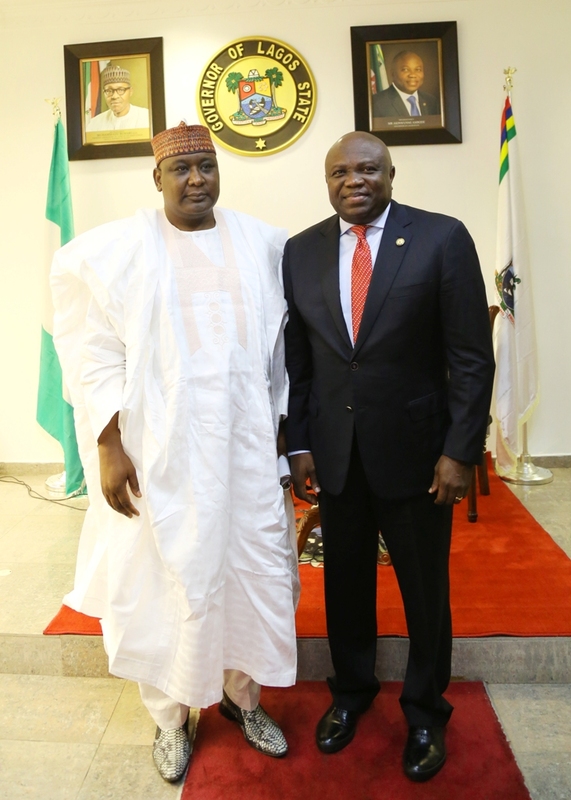 The Governor lamented the situation whereby Governors have power over the land in their domain but cannot tap into the resources under the land and even the water, saying that such must stop so that Governors can have power over both the land and resources underneath, thereby unbundling the potentials of the states. 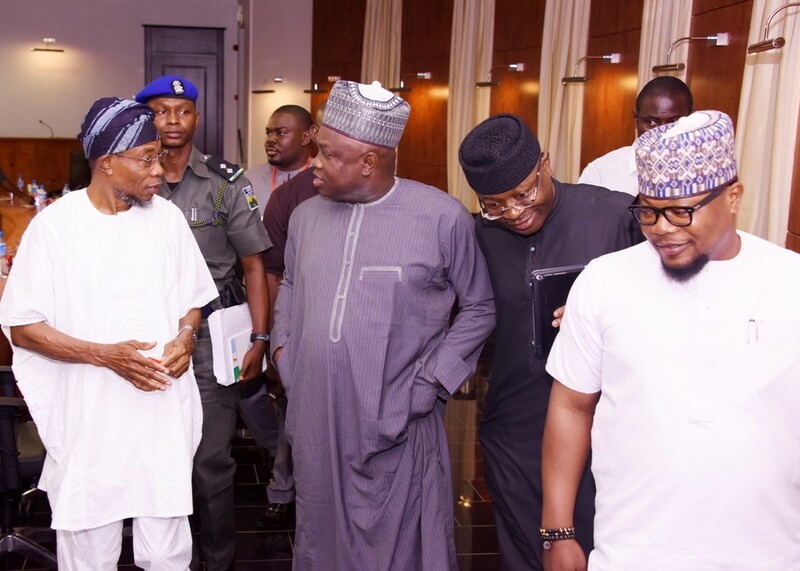 “We need to start looking at some changes that we need to make within and among ourselves as a government irrespective of whether it is federal, state or local government – that will now unbundle the potentials of each state which is the cornerstone of the whole message we are talking about. 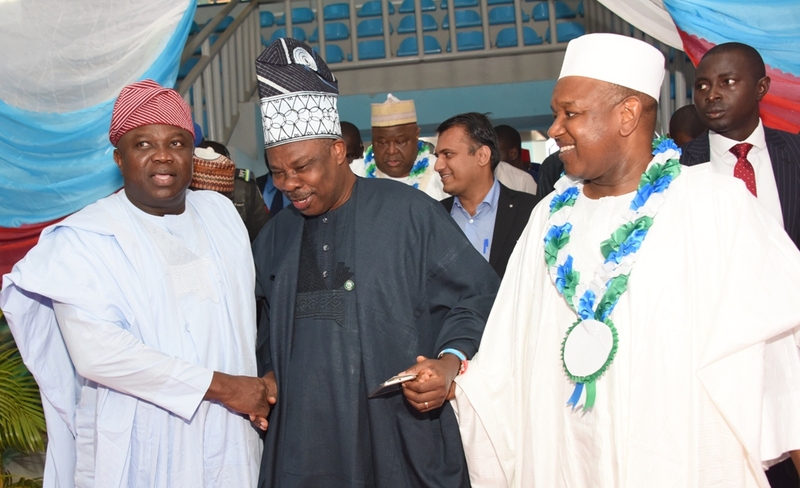 Lagos State Governor, Mr. Akinwunmi Ambode, his Ogun and Kebbi State counterparts, Governors Ibikunle Amosun and Atiku Bagudu during the 4th Progressive Governance Lecture Series with the topic – Building the Economy of States: Challenge of Developing Inclusively Sustainable Growth, at the Umaru Musa Yar’dua Indoor Sports Hall, Muritala Square, Kaduna, on Thursday, August 25, 2016. 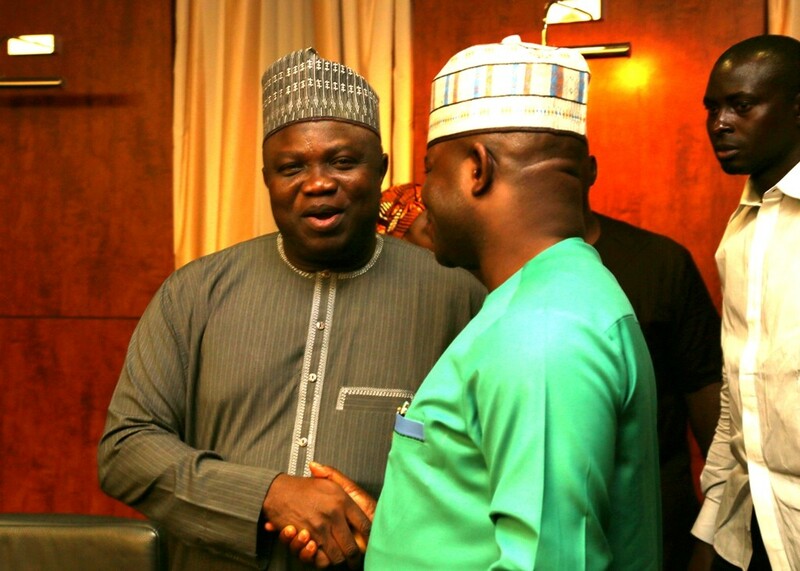 “There is a great need for all of us to decide once and for all to unbundle the potentials of each state; take the comparative advantages of each state and fuse them together for the needs of our people. 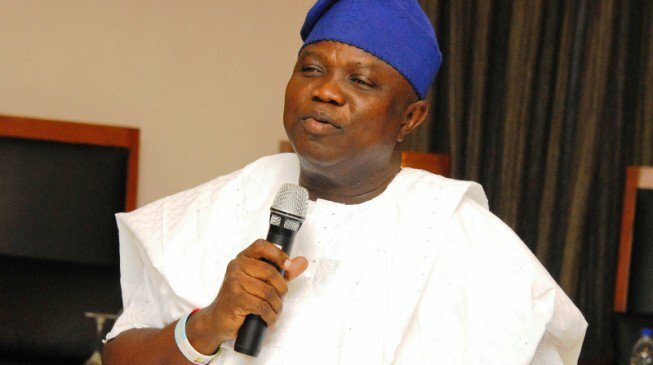 “Governors are the owners of the land in their states but underneath the land and even inside the water, the Federal Government is structured in a way that it controls those potentials. In a situation where the states are being spoon-fed, because I call the federation account more or less like spoon-feeding. 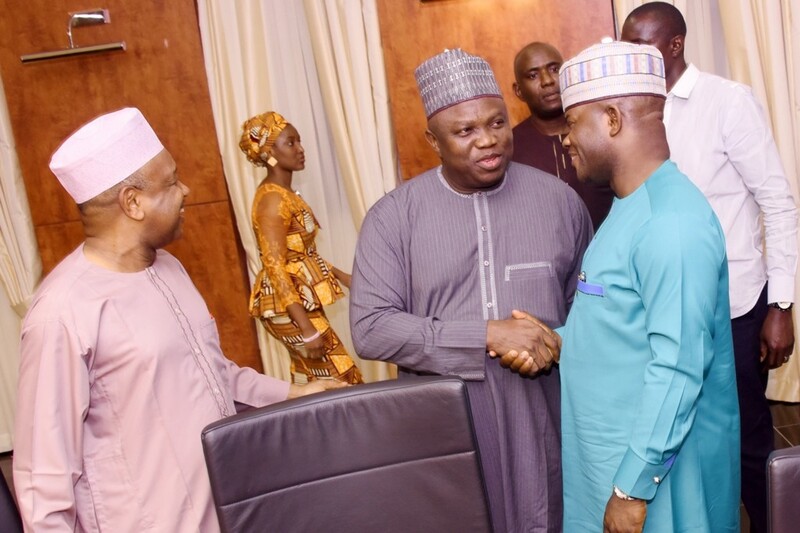 The federal government collects total revenue on Value Added Tax (VAT) and various revenues on behalf of all of us and make us to come to Abuja and more or less share it to us as peanuts thereby not allowing us to reach our potentials as competitive states individually,” the Governor said. While alluding to the fact that insignia of progressivism in Nigeria should be first seen in the APC states, Governor Ambode said all critical actors must work together in the common interest of the people. 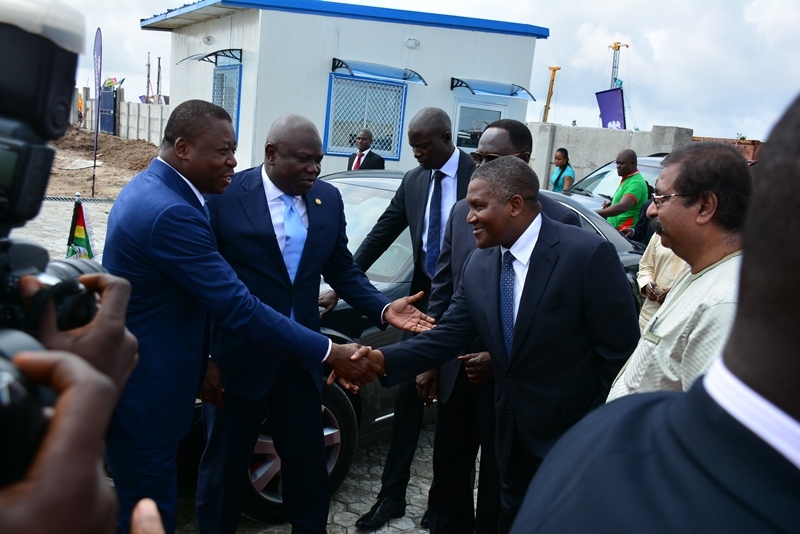 Lagos State Governor, Mr. Akinwunmi Ambode, his Kebbi State counterpart, Governor Atiku Bagudu and Vice President, Prof. Yemi Osinbajo during the 4th Progressive Governance Lecture Series with the topic – Building the Economy of States: Challenge of Developing Inclusively Sustainable Growth, at the Umaru Musa Yar’dua Indoor Sports Hall, Muritala Square, Kaduna, on Thursday, August 25, 2016. 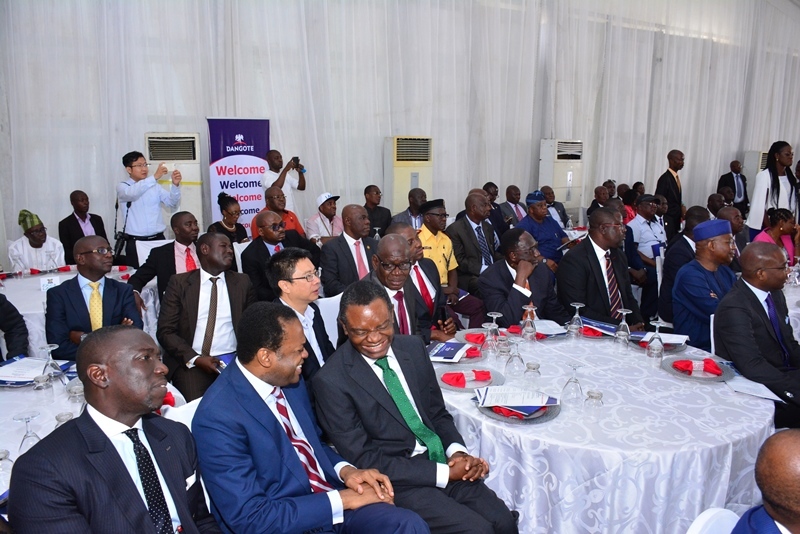 He said: “There is just one economy in this country and so we need to first of all accept the fact that there is nothing like private sector as against public sector; there is nothing like Federal Government as against State Government. 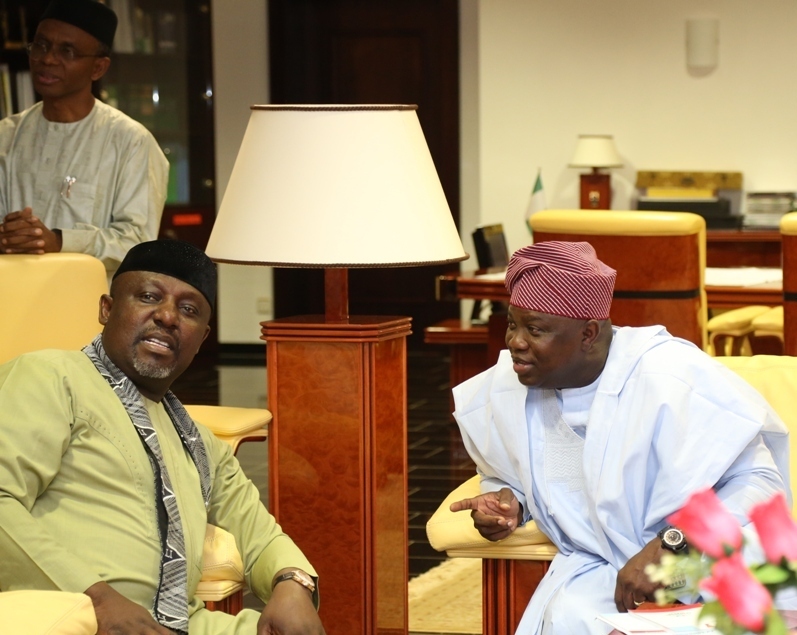 We are collaborating together to drive the economy of this country. 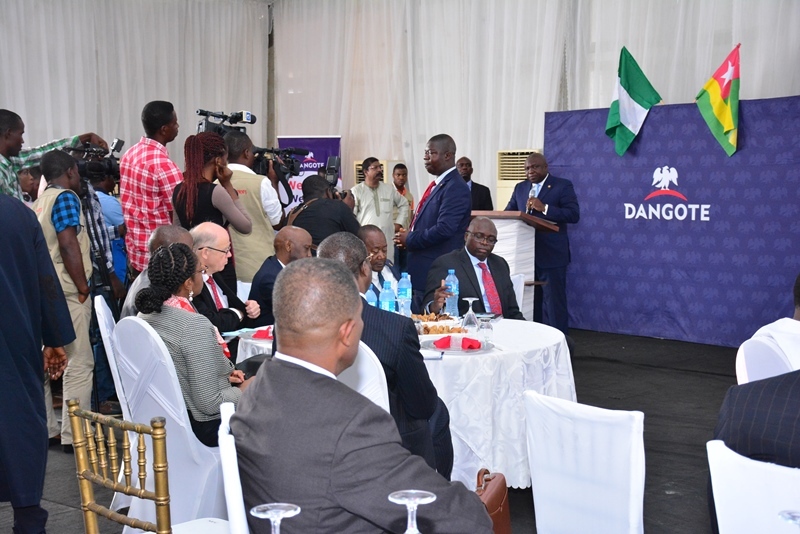 So if that describes what Nigeria is and what it ought to be, we also want to say that government should be seen as an enabler; a platform that more or less creates the enabling environment for the private sector to thrive. 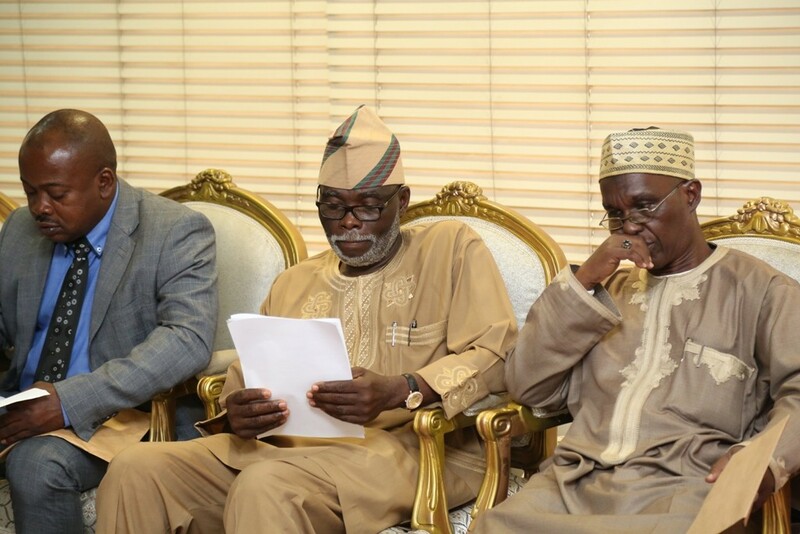 Lagos State Governor, Mr. Akinwunmi Ambode (right), with Chairman, Progressives Governors’ Forum & Governor of Imo State, Owelle Rochas Okorocha (left) and Governor of Kaduna State, Mallam Nasir El-Rufai (behind) during the 4th Progressive Governance Lecture Series with the topic – Building the Economy of States: Challenge of Developing Inclusively Sustainable Growth, in Kaduna on Thursday, August 25, 2016. 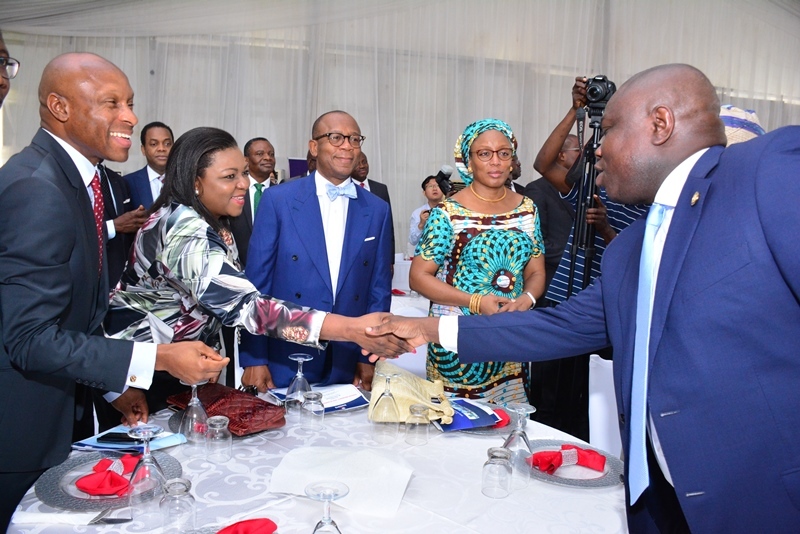 “If we see ourselves as messengers to allow enabling environment to thrive, that means that whatever it is that we are doing, we must do it in such a way that will allow that enabling environment so that commerce, industry and our people can feel that sense of inclusion and that is why all of us are here. 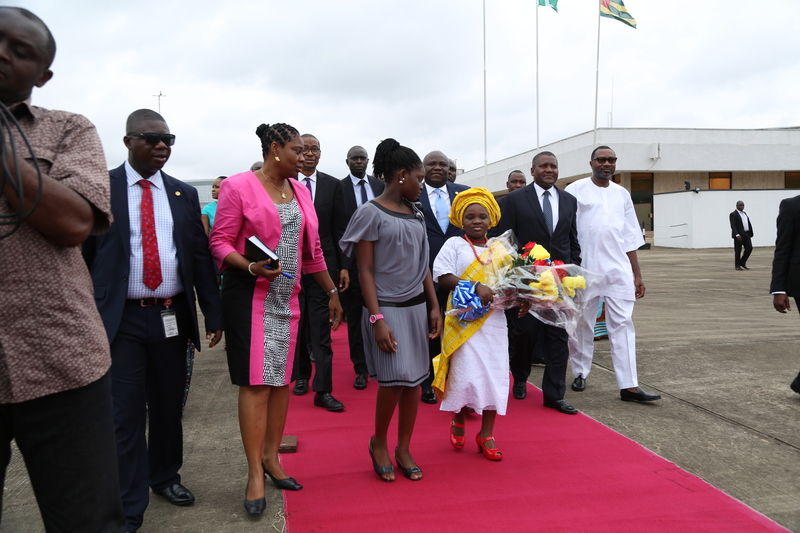 We are making progress because we are there because of our people and if we are there because of our people, it is just those basic little things that our people need that we should go ahead and address. 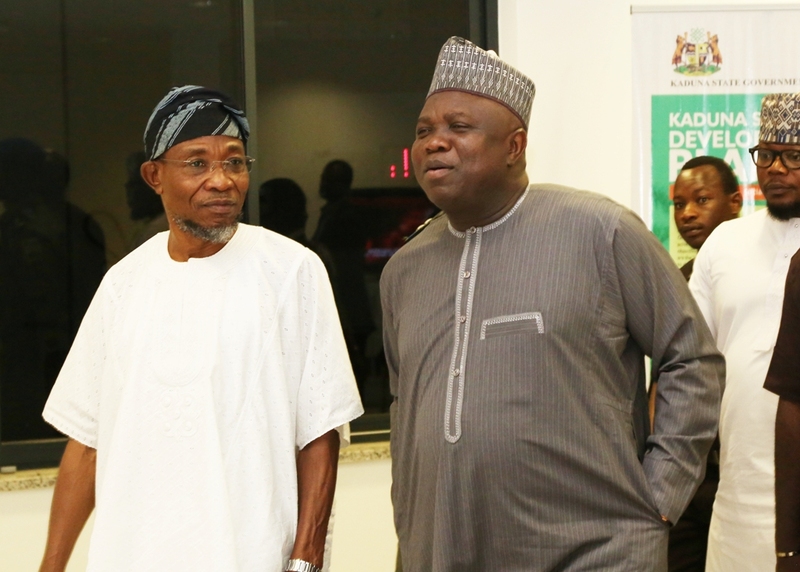 Osun State Governor, Ogbeni Rauf Aregbesola; Lagos State Governor, Mr. Akinwunmi Ambode; Niger State Governor, Alhaji Abubakar Sani Bello and Chairman, Progressives Governors’ Forum & Governor of Imo State, Owelle Rochas Okorocha during the 4th Progressive Governance Lecture Series with the topic – Building the Economy of States: Challenge of Developing Inclusively Sustainable Growth, in Kaduna on Thursday, August 25, 2016. “We all must be in one set in what we are doing in terms of policy. Whatever it is that we are doing in terms of what I now refer to as re-arrangement should focus on people and be people-friendly, as it is the only way to create inclusive growth,” he said. 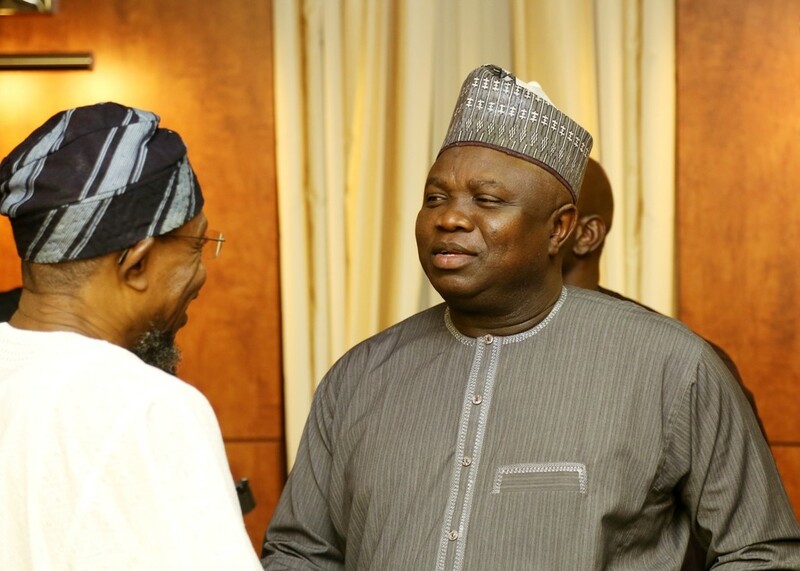 Lagos State Governor, Mr. Akinwunmi Ambode on Wednesday said that the commencement of crude oil production in the State would in no small measure enhance the economy of not just the State but the nation in general. 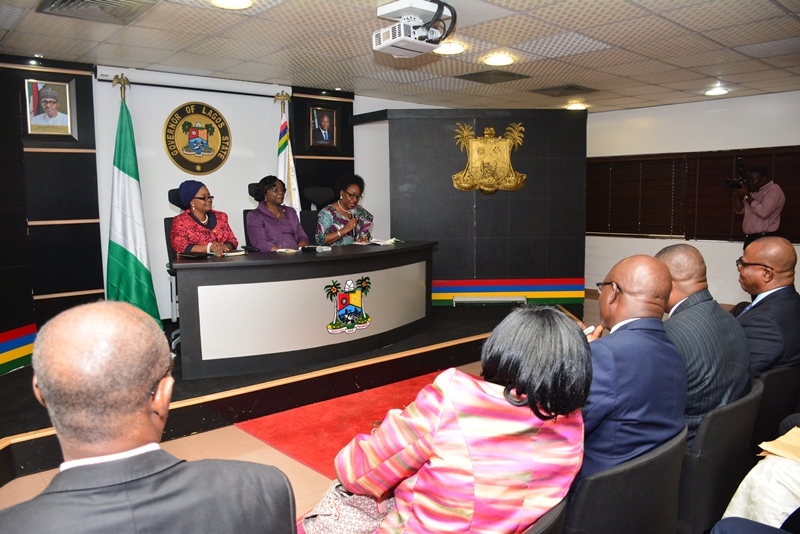 The Governor, who spoke when he received the Chairman and members of the Indices and Disbursement Committee of the Revenue Mobilisation Allocation and Fiscal Commission (RMAFC) on a courtesy visit to the Lagos House, Ikeja, said that it was significant for the Nigeria economy that the State has emerged as the first oil producing state outside the Niger Delta basin. 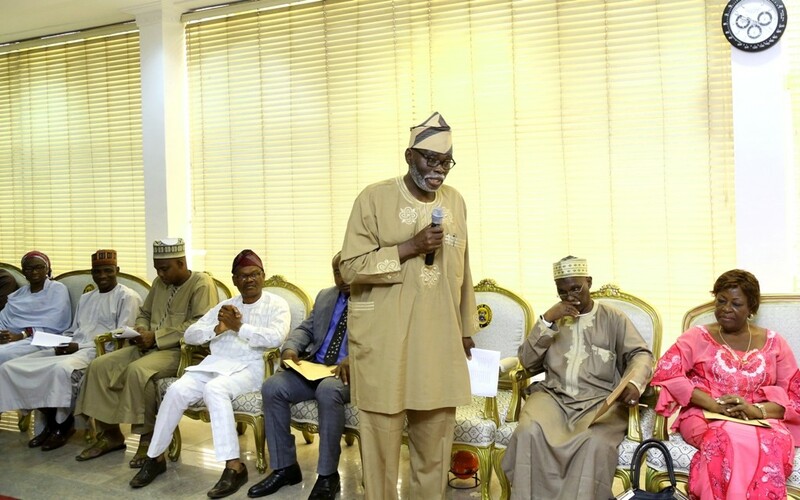 He described the visit by the committee as remarkable in the annals of the history of Lagos, adding that it signals the official step that takes the State to the final destination that makes us to become an oil producing state. 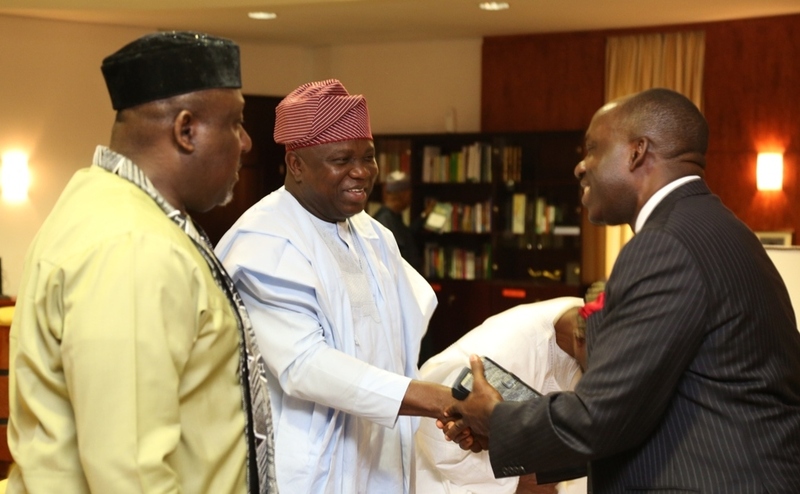 “We are very glad to receive this delegation. We also want to thank the Federal Government, most especially President Muhammadu Buhari for making this to happen very promptly. I want to say that this has been the quickest action that has been taken by RMAFC since I have known the Commission. “I used to be a former Account General so I had a lot of transactions and relationship with the institution called RMAFC. Within a span of about 60 days of when we wrote our letter, and even before we wrote the letter, this technical committee was set up. 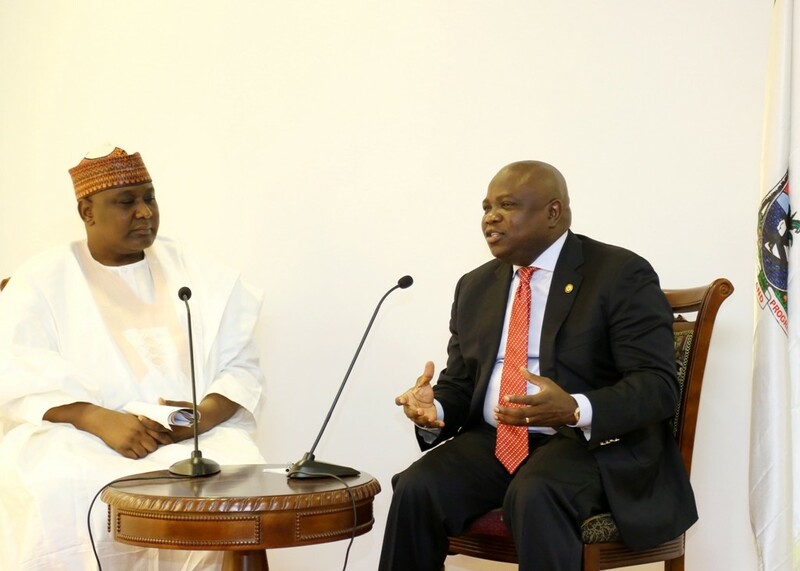 It gladdens me to say that the institution works and is working for the good of Nigeria,” the Governor said. 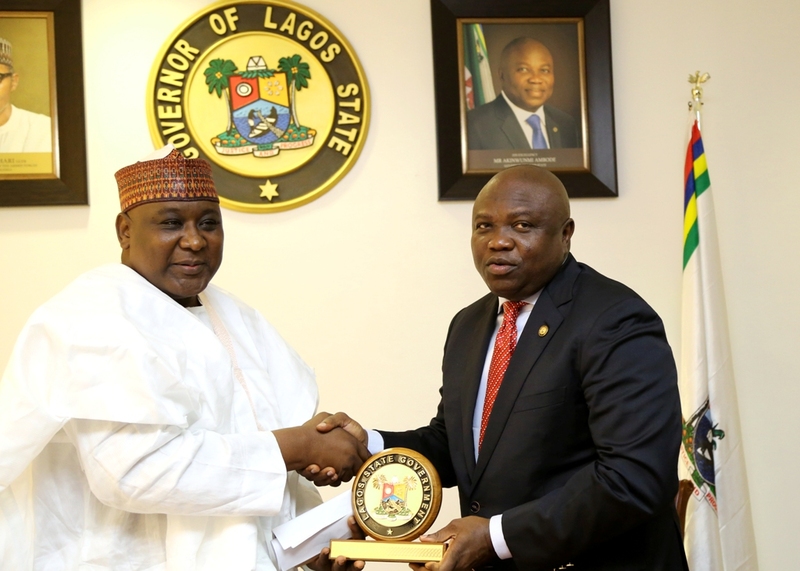 Governor Ambode also commended the members of the Department of Petroleum Resources (DPR) and the Boundary Commission, saying that both have contributed immensely to the process of the discovery and production of crude oil in Lagos. 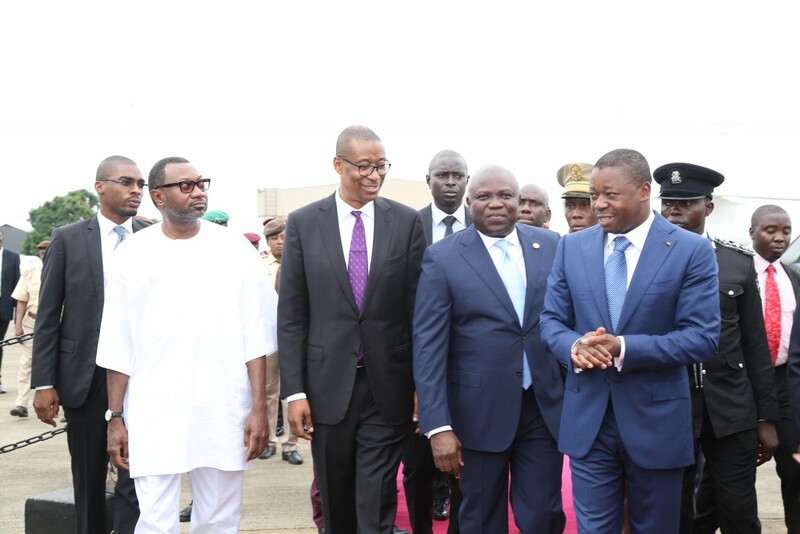 While alluding to the fact that the feat in Lagos has kick-started the path to diversification of oil production in Nigeria, the Governor urged other states in the federation to begin to activate the mineral deposits in their domain as a means to boost their Internally Generated Revenue (IGR). 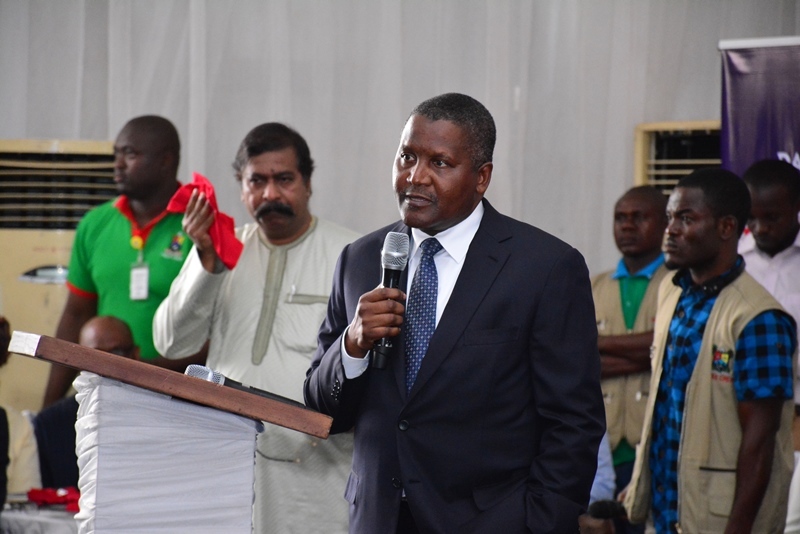 “It would also give us revenue independence in a manner that there would be equal growth from all the nooks and corners of Nigeria. 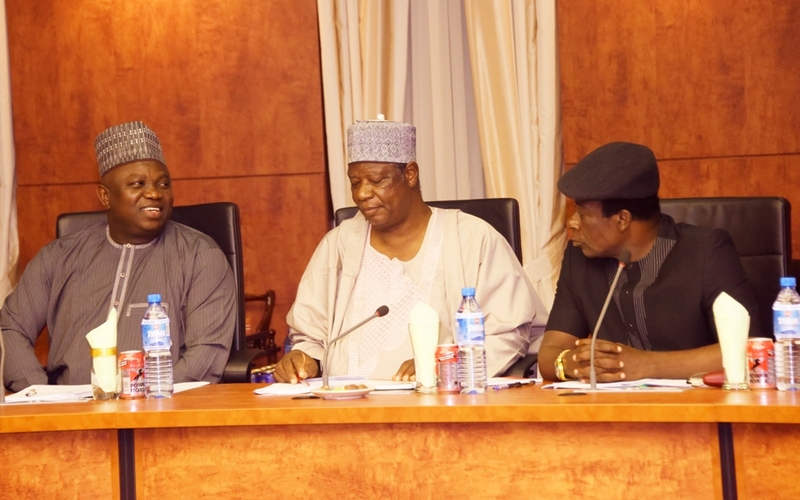 I am happy that RMAFC has taken this step and also to say that they should also encourage other states to engage in such activities that would allow them to be able to activate whatever mineral deposit that we have in the various states in conjunction with the Federal Government, so that we can start to diversify revenue and growth and then create a balanced growth and development for the whole country,” Ambode said. 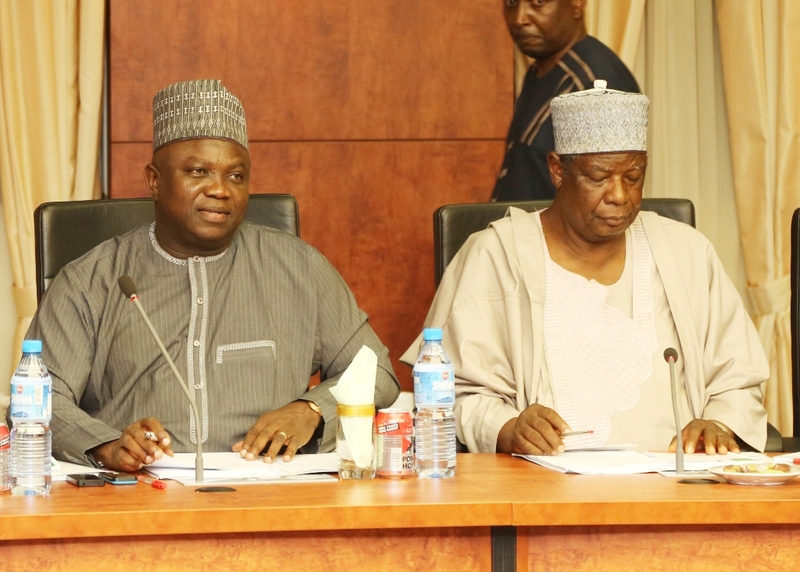 Earlier, Chairman of the Committee, Alhaji Aliyu Mohammed said they were on a working visit to Lagos to verify crude oil and gas production from Aje Oil Wells for the purpose of disbursement of the 13 per cent Derivation Fund to the State in line with the constitution of the Federal Republic of Nigeria. 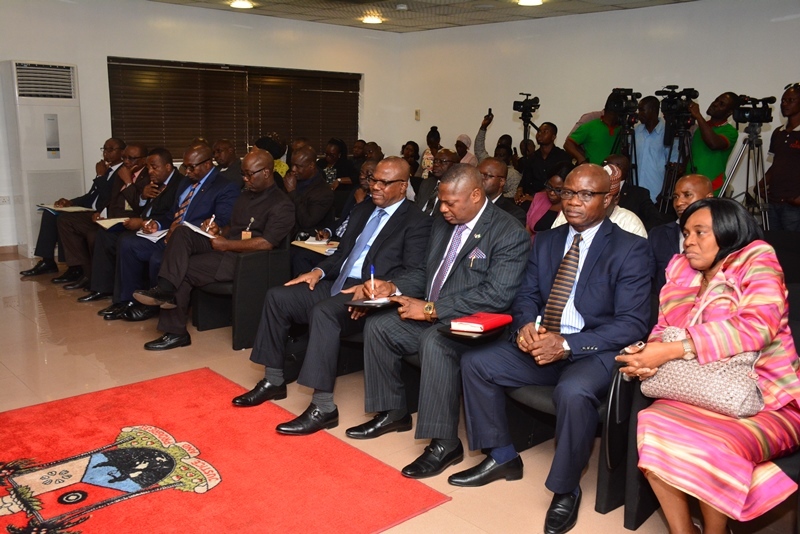 He said the Commission had set-up an Inter-Agency technical Committee comprising of the RMAFC, DPR, Office of the Surveyor General of the Federation and the National Boundary Commission to determine the location of the Aje Oil Wells. 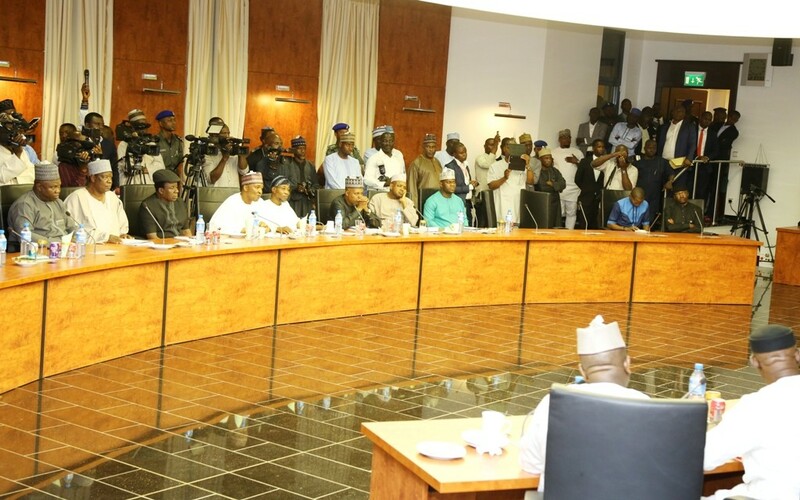 Mohammed said that the Technical Committee recommended that for the purpose of the Derivation Fund as spelt out under Section 162 (2) of the 1999 constitution as well as the provision of the Allocation of Revenue Act 2004, number 1, 2, 4 and 5 of the Aje Oil Wells fall within 200m isobaths and therefore should be attributed to Lagos State. 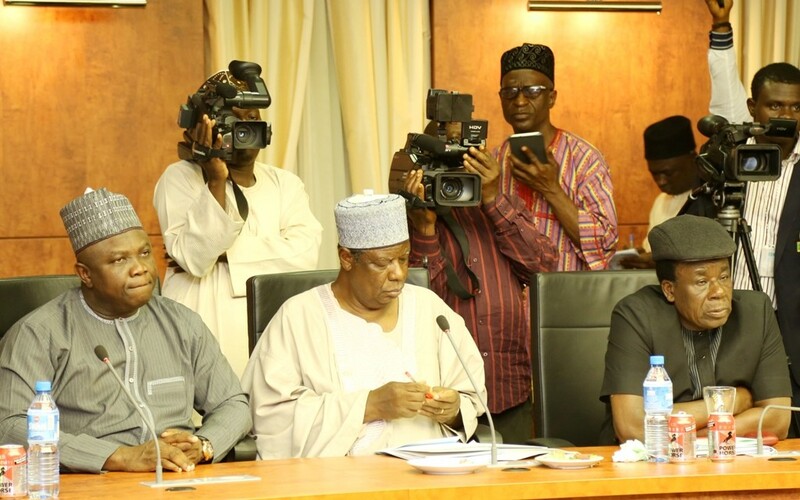 He said as a result, the Commission and members of the Inter-Agency Committee had to embark on the working visit to the Oil Wells to conclude the process. He added that the outcome of the visit would promote national unity as well as the socio-economic development of Lagos State and Nigeria. 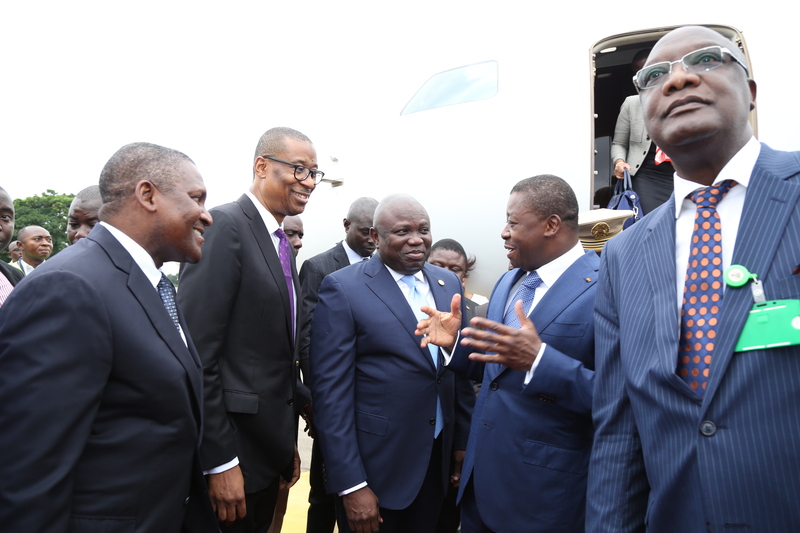 “It is also important to state that the commencement of oil production from Aje oil field by Yinka Folawiyo Petroleum Company Limited is the first time oil is being produced outside the Niger Delta basin and therefore of a significance in diversifying the source of crude and gas production in the country,” Mohammed said. 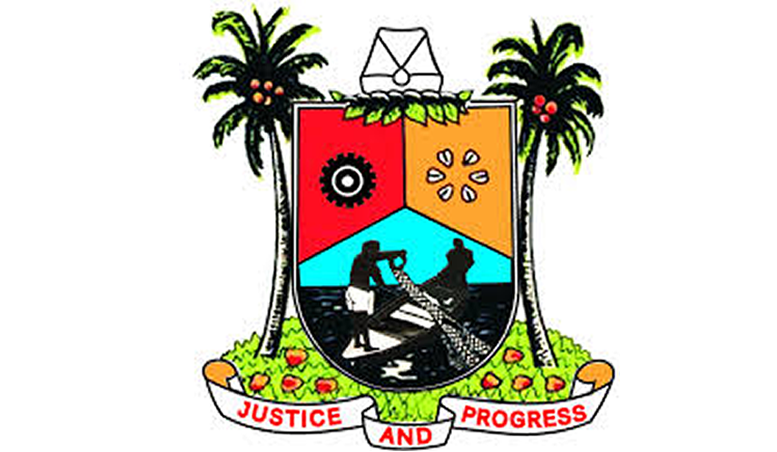 She said under the scheme known as the Federal Integrated Staff Housing (FISH) programme, the Lagos State Government will be required to provide land for development of affordable housing for Federal civil servants, while 10 to 15 percentage of the scheme will be made available for civil servants in the State, who will benefit as the State’s equity contribution to the scheme. 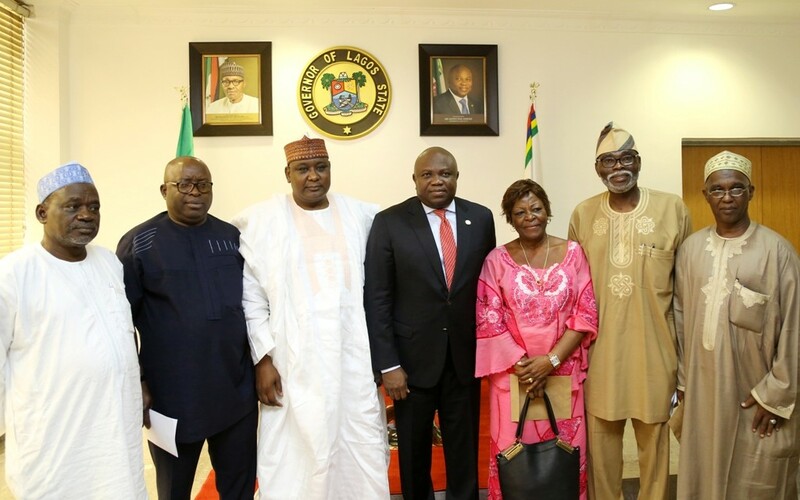 The Federal HOS, who was received by the Lagos State Head of Service, Mrs Olabowale Ademola and top government functionaries in the housing sector on behalf of Governor Ambode, said the decision to partner with the State Government was borne out of the fact that many civil servants were willing to own properties in Lagos, being the commercial capital of Nigeria. 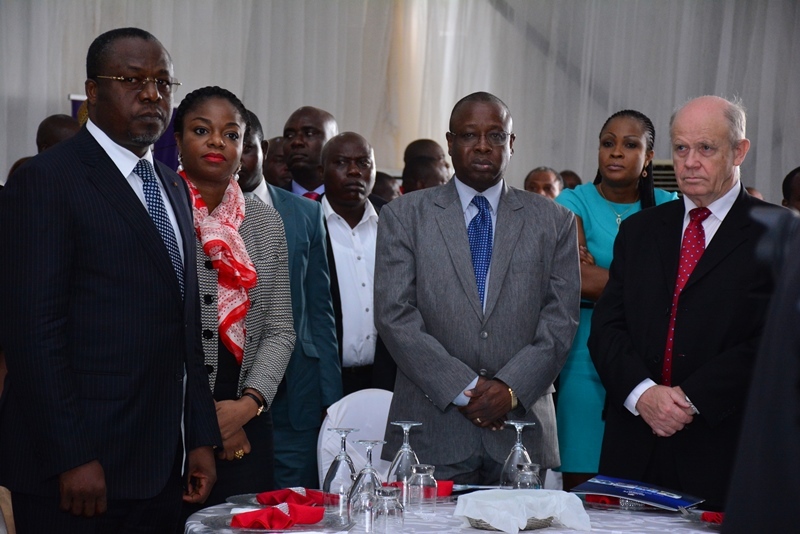 Oyo-Ita said: “We are here today to introduce to you Federal Integrated Staff Housing (FISH) Programme which is a welfare programme for federal civil servants that aspire to provide affordable housing for civil servants. 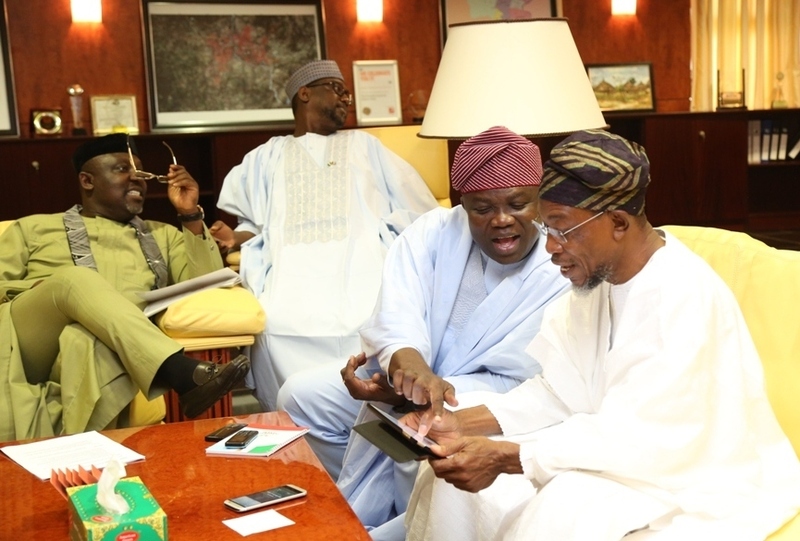 “Lagos State is critical to this scheme and it is so because Lagos is the commercial capital of Nigeria and apart from the fact that quite a number of Lagos State indigene who are federal civil servants would want to own their homes here in Lagos State, there is a cross-section of Nigerians like somebody like me who grew up in Lagos who will like to have homes in Lagos State,” Oyo-Ita said. 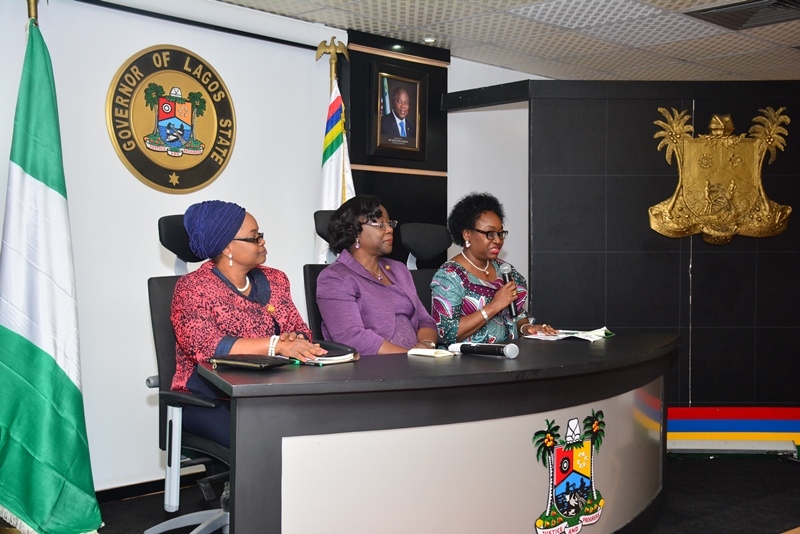 She added that aside the fact that Lagos stands to benefit immensely from the scheme in terms of property tax and income tax, arrangement was also ongoing with the Federal Mortgage Bank of Nigeria (FMBN) and other international agencies to grant single digit loan to estate developers to develop the scheme. 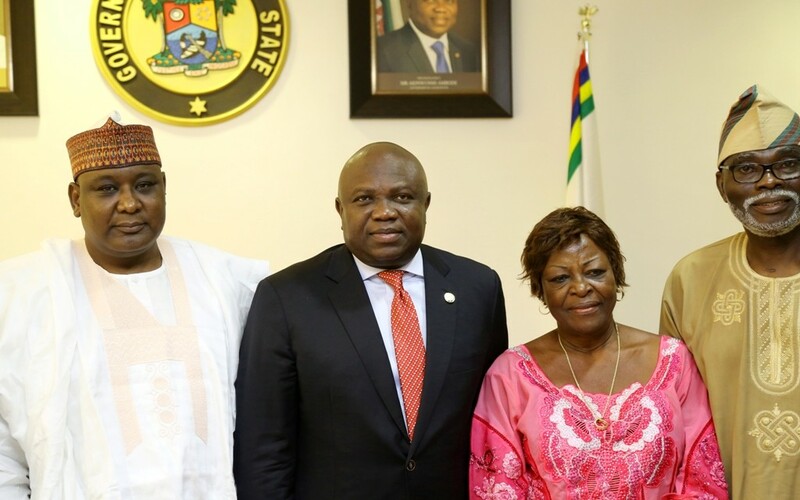 Responding, Mrs. Ademola said the deliberations at the meeting would be conveyed to the Governor and assured that appropriate communication would soon been made. 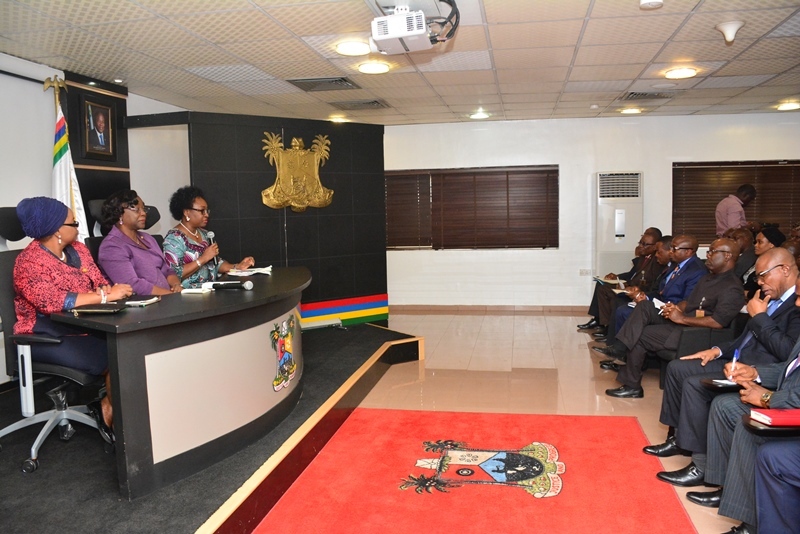 Mrs. Ademola alongside other top government functionaries in Lagos State, however raised enquiries as to the benefit for civil servants in the State, after which the Chairman of the FISH scheme and Permanent Secretary in the office of the Federal Head of Service, Mr. Yemi Adelakun assured of 10 to 15 per cent reservation for State civil servants. 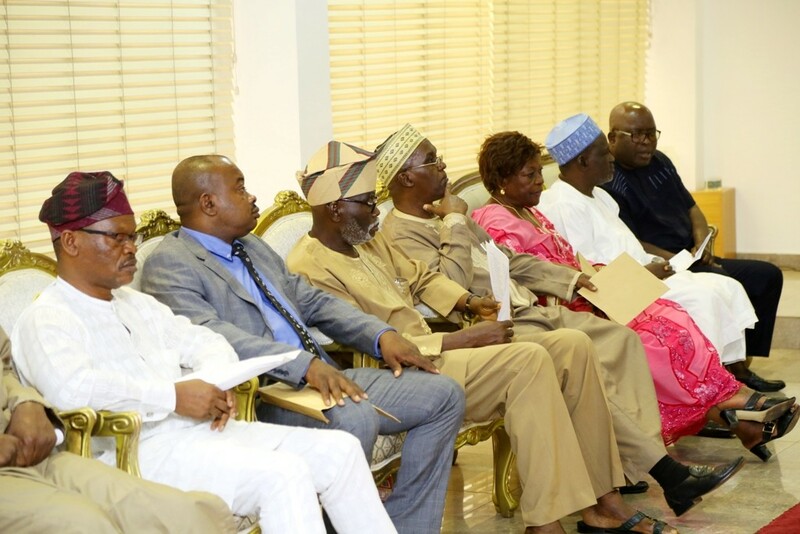 It was also agreed that a joint technical committee should be set up to work out and fine tune the process in terms of benefit to State civil servants.